Sean Spencer’s career started in 2006 as an amateur boxer. Sean started competing in local mma (Mixed Martial Arts) shows in his hometown (Bluefield, Va) in January 2007. 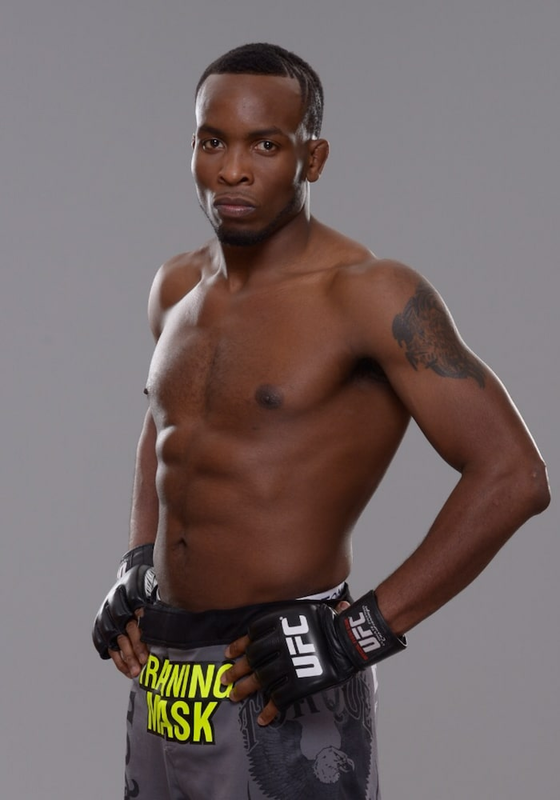 He was very successful as an amateur and moved up to make his professional MMA debut in 2009. (Fun fact- Professor Jason Sampson and Coach Sean have fought on the same pro MMA card 4 times!) Sean was successful as a professional on the regional MMA scene and in 2013 moved up to achieve one of his biggest life goals- signing with the UFC (Ultimate Fighting Championship)! He was active with the UFC from 2013-2016 and had a great amount of success there. Coach Sean then took some time off from competition to refocus and recharge and is currently following his career path as a professional MMA fighter. In his time as an MMA fighter he has developed many health, wellness and fitness skills. He has knowledge about how to: lose weight, maintain a healthy weight, meal preparation, how to put on muscle mass, prepare for any level of MMA competition, and cutting weight. Sean is also a certified Yoga Instructor. With all of the knowledge he has attained he looks to pass it on and help others achieve their personal and professional fitness goals. As of June, 2018 he is a full time Mixed Martial Artist, Professional Fighter and Personal Trainer/Fitness Coach.